Feeling claustrophobic? Four walls closing in? 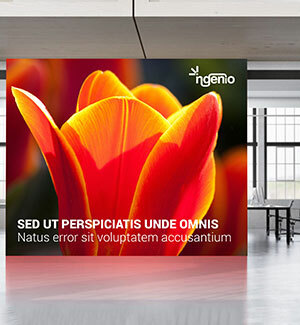 Bring the outdoors in with a beautiful custom digital wallpaper from GDPM. Digital wallpaper will turn any wall into a stunning scene. Inspire your employees and customers with full colour graphic renderings of breathtaking scenes, inspiring quotes, important people, or events. The sky truly is the limit, when it comes to designing your bespoke wallpaper murals. To create a bespoke wallpaper all you need to do is upload a digital image, create your design, and leave the rest to us! We will custom install your wallpaper mural for a perfectly finished product every time!